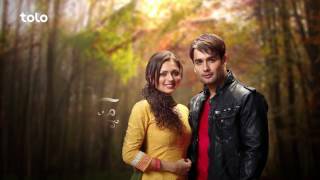 The exciting Indian love story "Madhubala" will be aired on TOLO TV soon. A drama that tells the story of a girl who was born on a film set and while working as a beautician falls in love with a Bollywood Superstar RK “Rishab Kundra”. How will their hate turn into love?